Tree Surveys & Reports collect a range of objective information on a number of trees, often used as a tool for the management and maintenance of estate tree stock and larger gardens where a number of trees require scheduled works over a period of time. 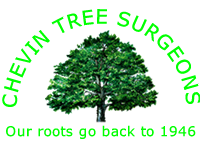 Tree inspections are often required as part of a duty of care, and as a means of ensuring the health of trees and the safety of those they come into contact with. Where remedial works are required they will be prioritised and scheduled to be carried out. 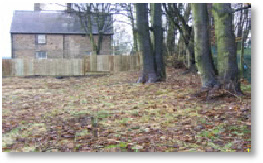 Implications Studies or Assessments are usually called for as part of a planning or development application and a typical example would be potential development sites, or house extensions, in order to protect existing trees from construction work and to integrate the development with the surroundings. With long standing arboricultural & surveying experience, undertakes surveys to BS Standards and deals with applications for work within Conservation areas and on Trees Protected by Tree Protection Orders.